At LloydPans, we have an extensive food solutions team dedicated to improving the quality of our existing pans, developing new pans and finding ways to increase efficiencies in bakeries, restaurants, pizzerias and other foodservice operations. This team has helped bring revolutionary change to the industry, including the launch of our Quik-Disks™ and Detroit-Style Pizza Pans. 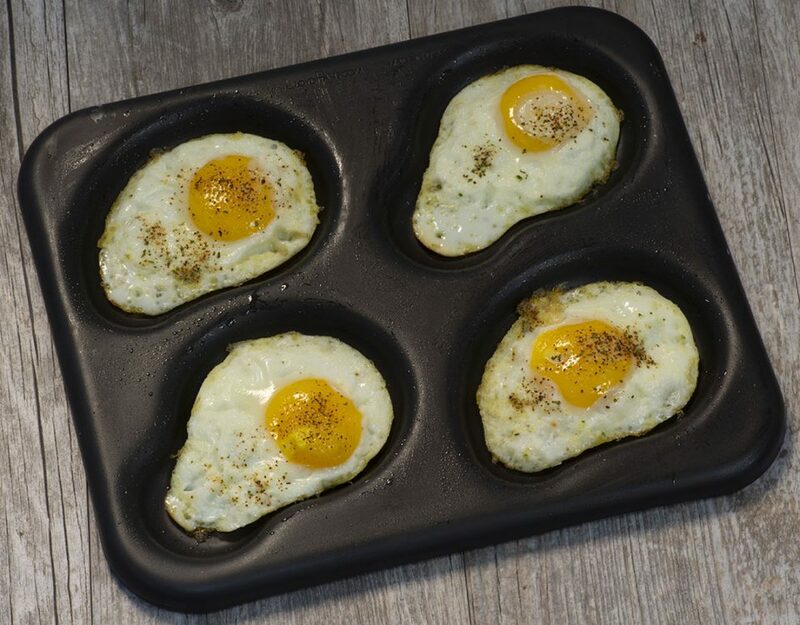 Another such innovation is the best pan extenders in the world. Great question, and one we answer all the time. Pan extenders are multi-use baking accessories designed to increase efficiency and improve baking performance and appearance. 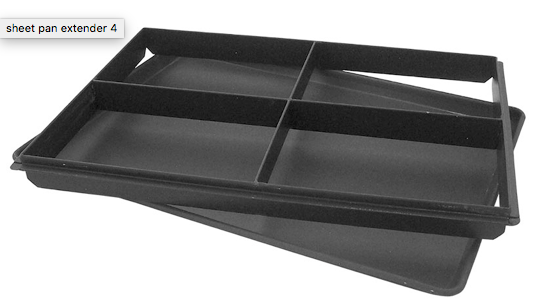 Simply put, pan extenders turn the common baking sheet pan into a high-sided cake pan. They basically save you space while ensuring a quality bake. Our team has built an outstanding pan extender that’s distinguished in the industry for its durability, baking performance and customability. Our team will work with your bakery to provide pan extenders for common applications in full- and half-sheet pans . We also can develop custom pan extenders for individual portions. If you have a specific configuration, contact us and our food solutions team will start working on some ideas. Or, check out our complete line and see if we have the pan extender that is perfect for your operations.